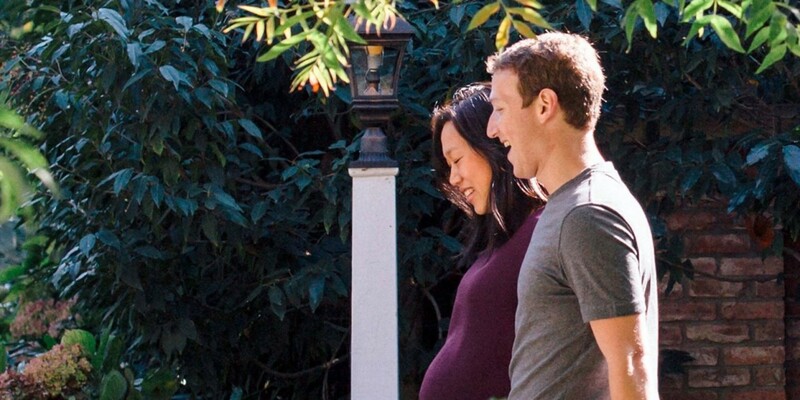 In December last year, Facebook CEO and new father Mark Zuckerberg penned a heartfelt letter to his newborn baby girl, Max. As part of an on-going initiative with his wife, Priscilla Chan, the two pledged to donate 99 percent of their current Facebook shares — around $45 billion in total — to charity. Friday, Zuckerberg and Chan took the first step in making good on this promise by selling 767,905 shares of Facebook stock previously donated to the Chan Zuckerberg Initiative (CZI)– the couple’s for-profit charitable organization. The shares are worth approximately $95 million. The Zuckerberg Chan Initiative hasn’t detailed how it plans to spend the cash influx, but per its initial commitment, expect it to fall into buckets of education, health and science. CZI’s first investment was to fund Andela, an education startup with a mission to close the growing tech divide in developing countries.